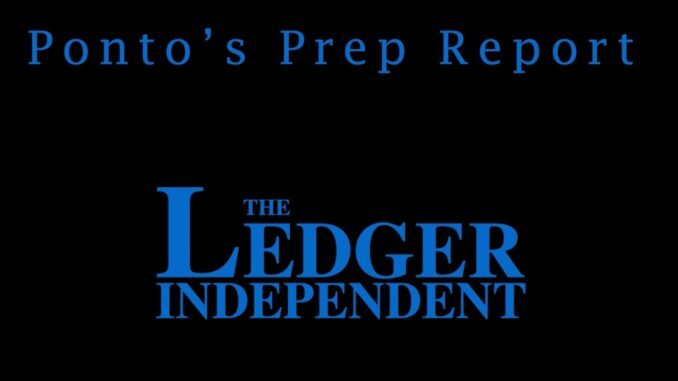 The sports team of Evan Dennison and Jared MacDonald break down the 38th District basketball tournament in this episode of Ponto’s Prep Report, presented by Maysville Premier Auto, LLC. 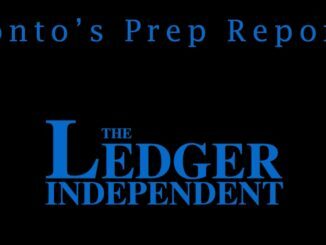 The sports team of Evan Dennison and Jared MacDonald take a look back at Friday’s prep football action in the Week 7 episode of Ponto’s Prep Report, sponsored by Maysville Premier Auto, LLC. 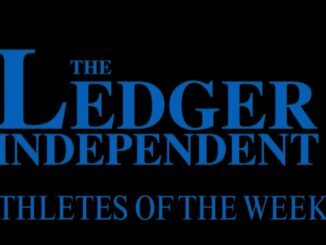 St. Patrick’s Jack Gallenstein and Bracken County’s Aryah Myrick earned The Ledger Independent’s Athletes of the Week, presented by Maysville Premier Auto. Hear about their week above.